When United Airlines needed a new data center, it sought one that could withstand severe weather conditions while maintaining the integrity and security of the cooling requirement. It found the solution in the KyotoCooling System. The system’s design gives the airline, the world’s largest in terms of scheduled passenger-miles flown, a design that supports its commitment to act in a manner that is both fiscally and socially responsible. The new data center on the outskirts of Chicago will be based on N+2 1000kW KyotoCooling Units, and the first phase of the capacity provides 4MW of redundant capacity. 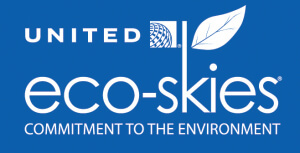 “At United, we are committed to leading commercial aviation as an environmentally responsible company by taking actions today that shape an environmentally sustainable future, while continuing to comply with applicable laws and regulations,” said Landers. 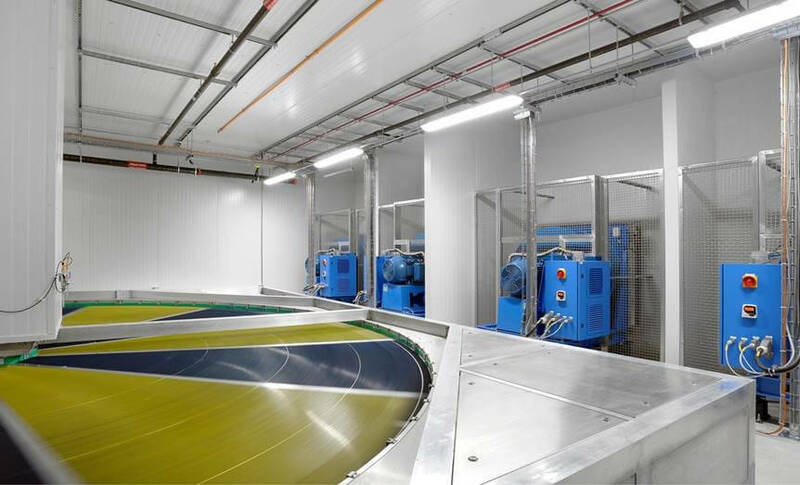 The facility is the largest enterprise data center implementation of KyotoCooling in North America. Copyright © 2016 -2026 KyotoCooling© . All Rights Reserved.